An abstract silhouette sticker, to add a stylish and contemporary touch to the walls of your home. 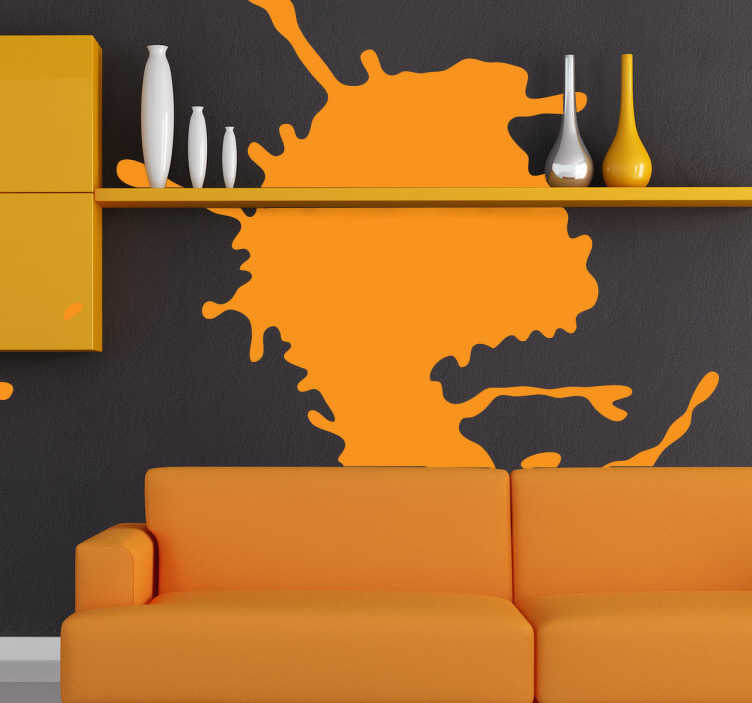 A creative and artistic decal of a large paint splat. What does this design make you think of? Have some fun with your family and guests, and place this decal in any room to give an artistic look to your home décor, and help to bring an element of fun to your walls.